I am constantly getting calls from AFLAC representatives that want us to offer their critical illness coverage to our staff. Usually, they try to bribe their way in the door with one of those silly ducks—that's a great marketing approach if your target audience is three years old or a canine. (I hear dogs love the stuffed ducks.) Recently, a rep tried a different approach. She tried to guilt me into offering ASHA employees the opportunity to choose. Choice is a fundamental American value. Why was I denying ASHA staff the right to choose for themselves? It's true, ASHA staff value the opportunity to choose, but they want to choose between good options. They trust me to vet what we put in front of them and I'm not going to let someone sell my colleagues swamp land. I did a little research online and talked to a source who shall remain nameless. 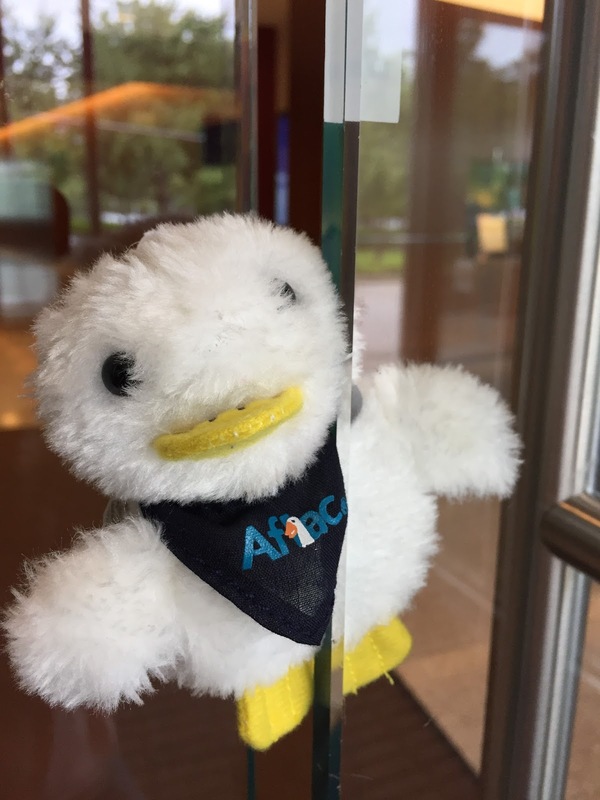 The average annual AFLAC premium is $780/year. The seller makes 47% commission in the first year or over $366. Stock bonuses can be earned on top of that. In other words, half of what you're paying goes in the sales reps' pocket.